Start living your Tiny House Dreams. 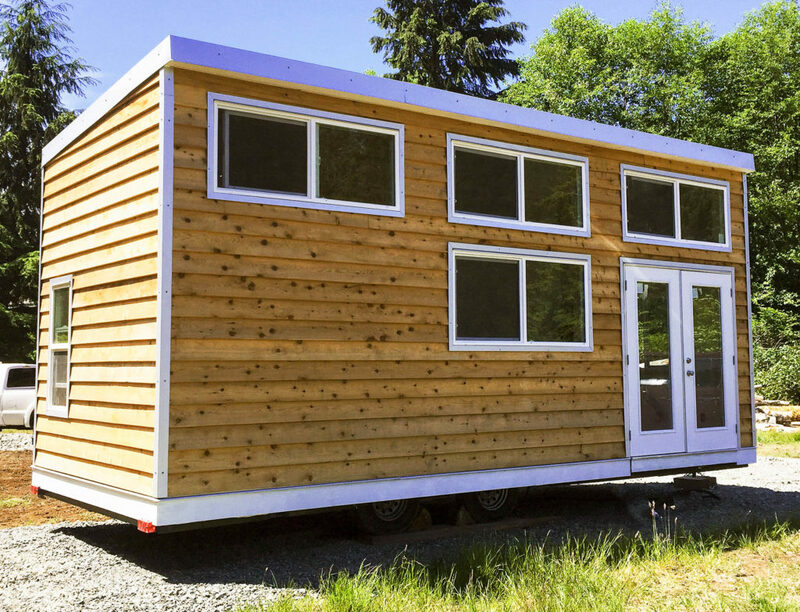 Westcoast Outbuildings is proud to announce the release of our Newest Tiny House RV the Skookum 24. This sleek and modern design offers the Tiny House Dweller over 240 Sq/Ft of main living space plus over 100 sq/ft of loft living. Square footage: 340 sq/ft. | 240 sq/ft Main floor + 100 sq/ft in the Storage loft. The Skookum 24 is a CSA Z-241 Certified Park Model Trailer which means you will never have any issues with obtaining the required Insurance for use in Canada. If you place on living in the United States the CSA code is recognized by the RVIA as well.